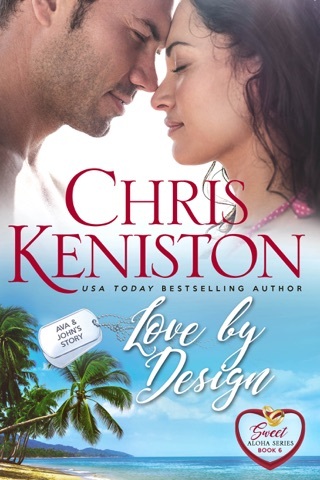 Love Page Turning Romance? 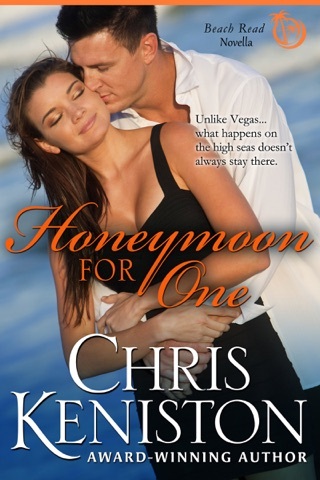 Books you can share with friends and family? 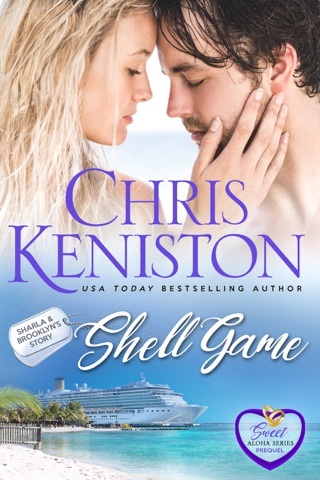 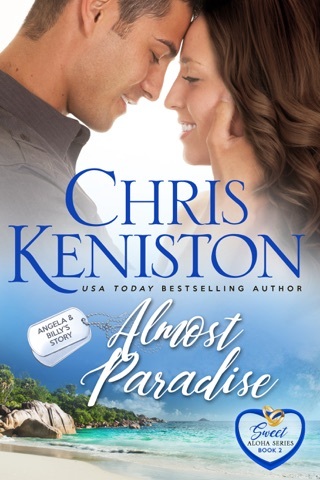 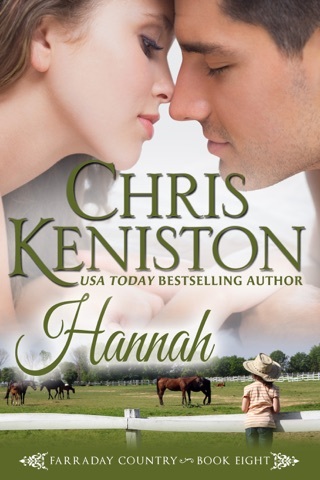 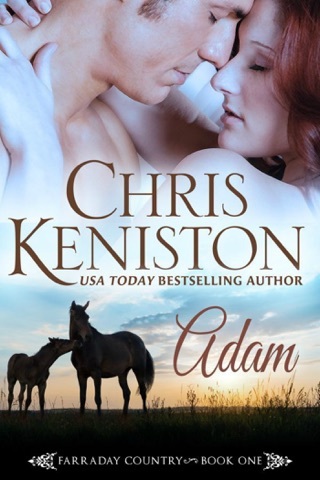 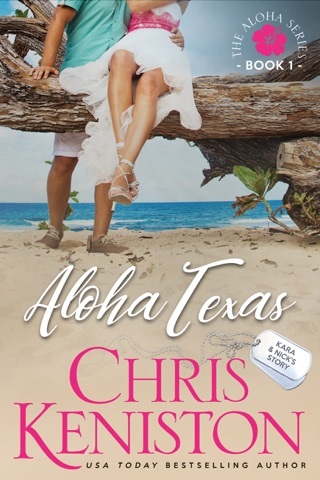 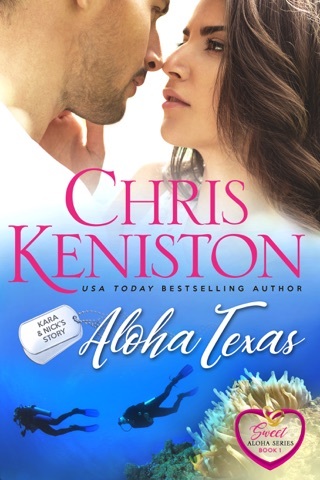 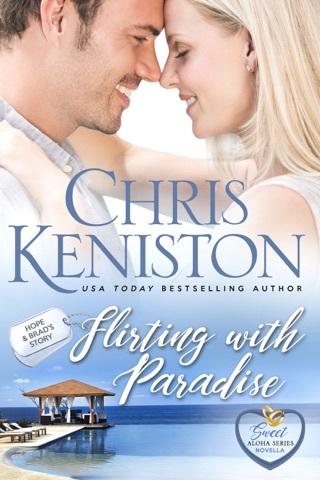 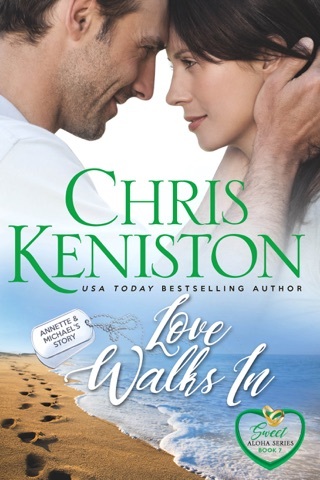 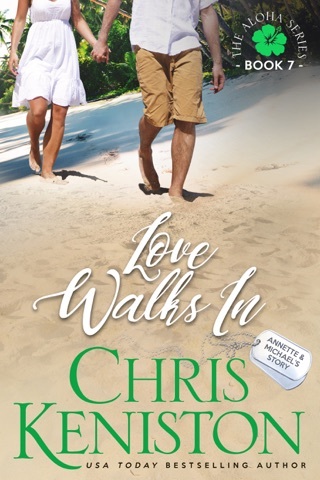 Then sit back, kick off your shoes and prepare to fall in love with the newly edited just for you Aloha Romance Series from USA TODAY Bestselling Author Chris Keniston. 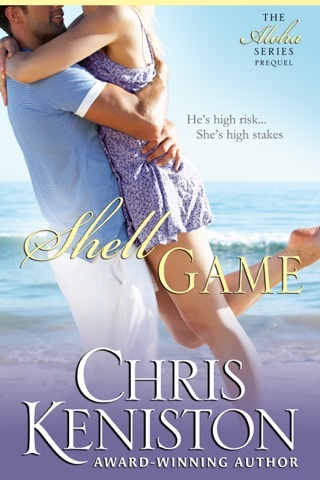 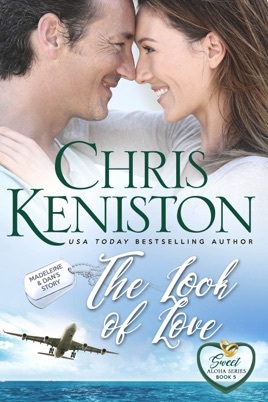 Note:: This story was originally published as a mainstream contemporary romance under the similar title The Look of Love and is still available to purchase.